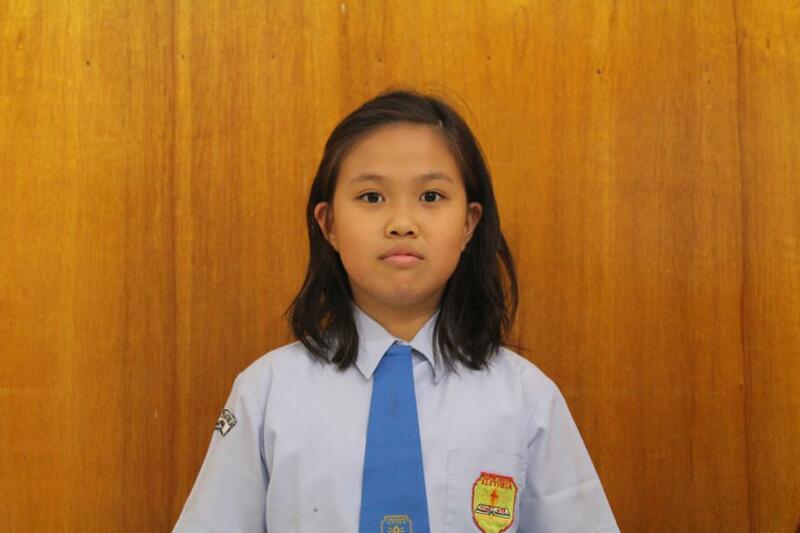 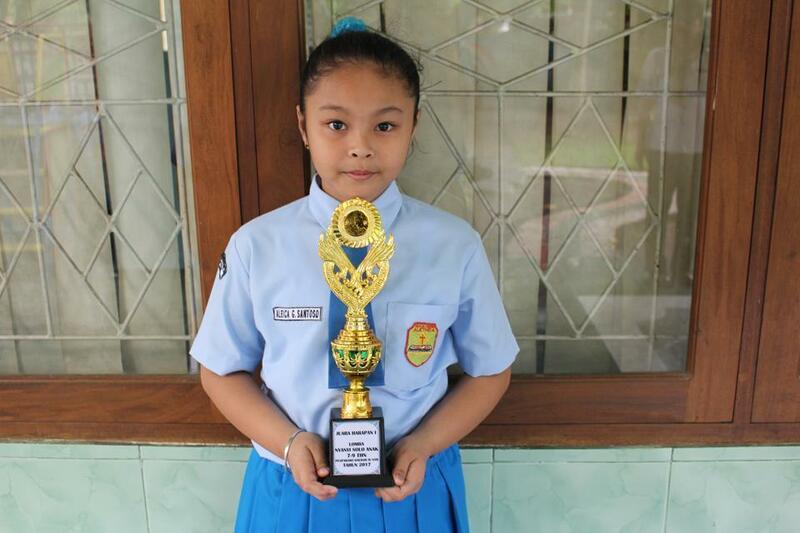 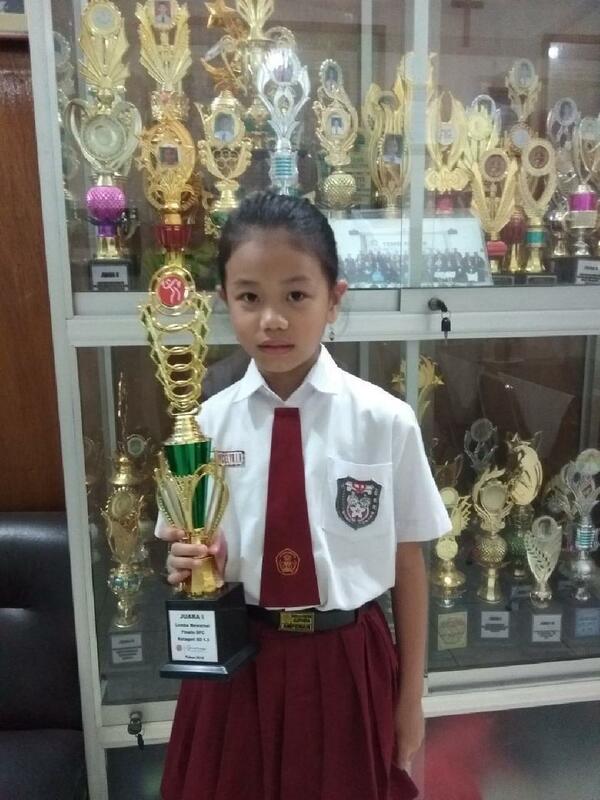 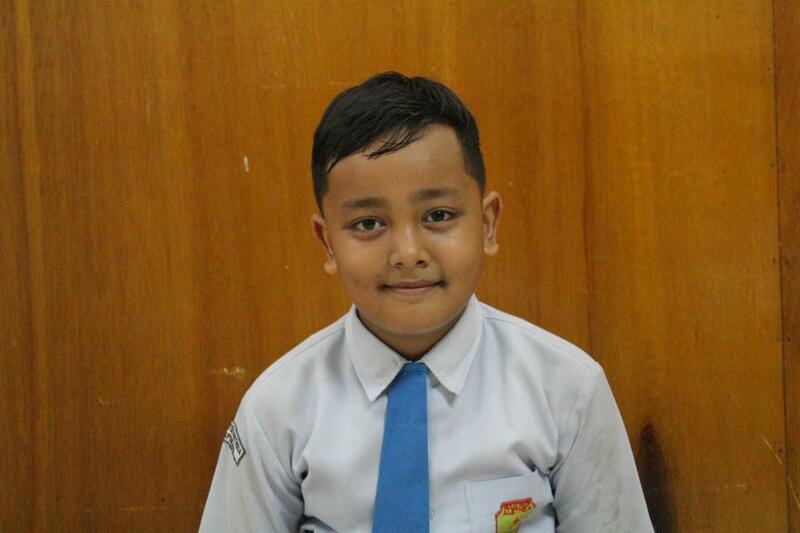 ~ JUARA I LOMBA MENGGAMBAR KATEGORI SD KELAS 1-3 GEBYAR SEMARAK OKTOBER. 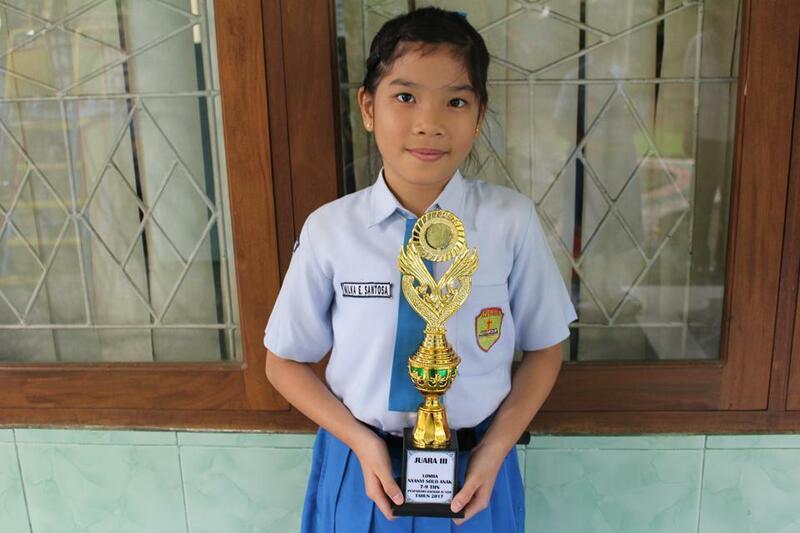 ~ JUARA III LOMBA MEWARNAI TINGKAT NASIONAL DI IKIP MATARAM. 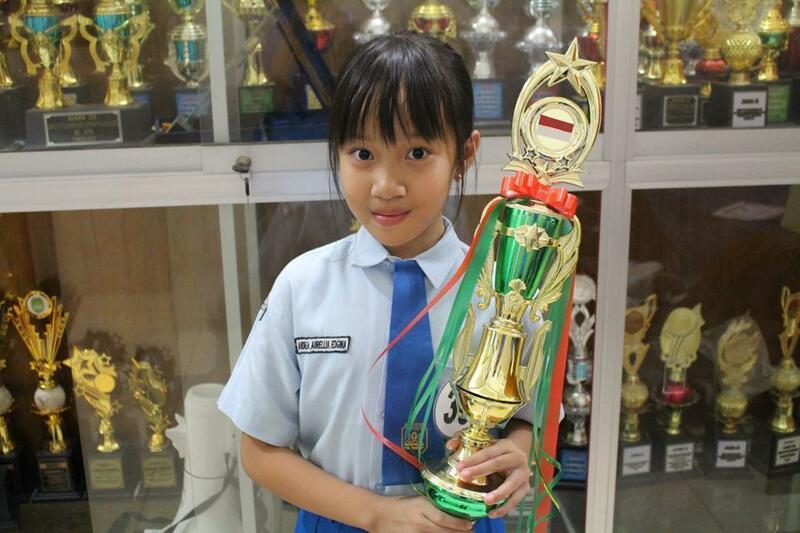 ~ HARAPAN I OLIMPIADE VEKTOR RAYON MATARAM. 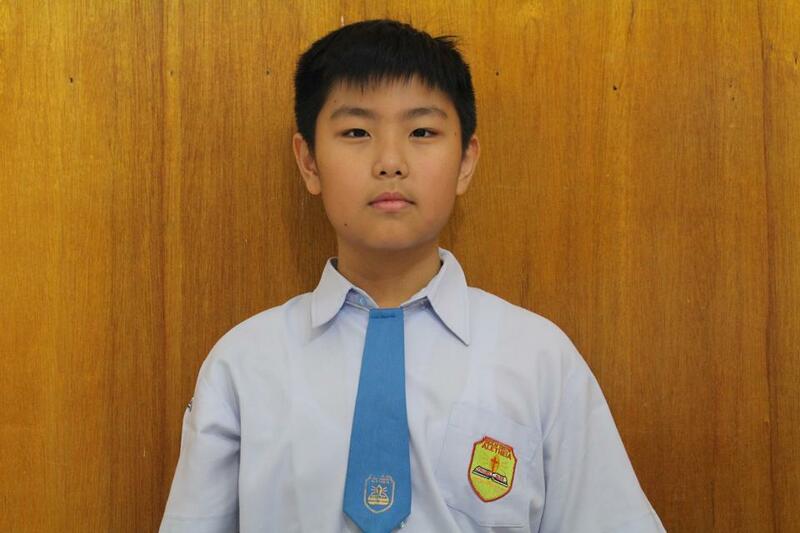 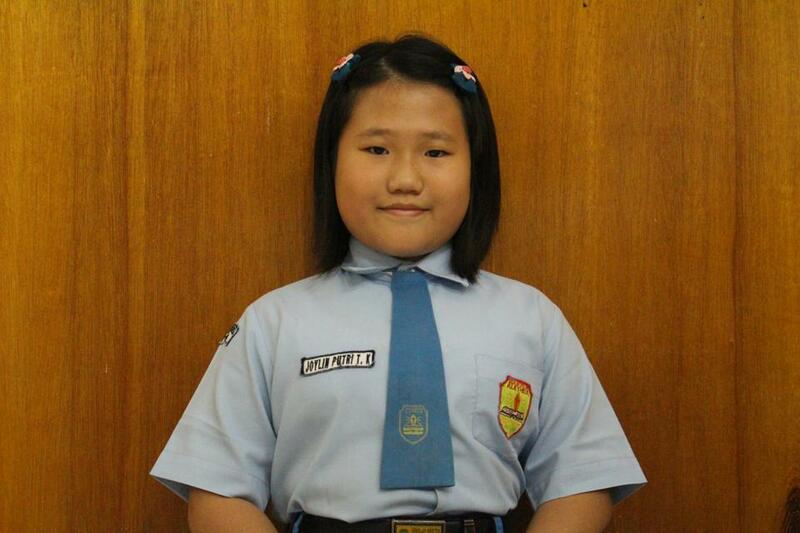 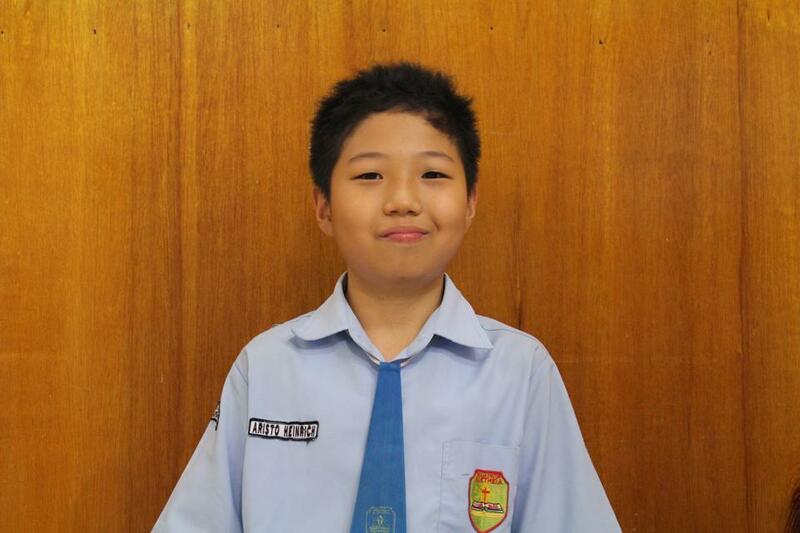 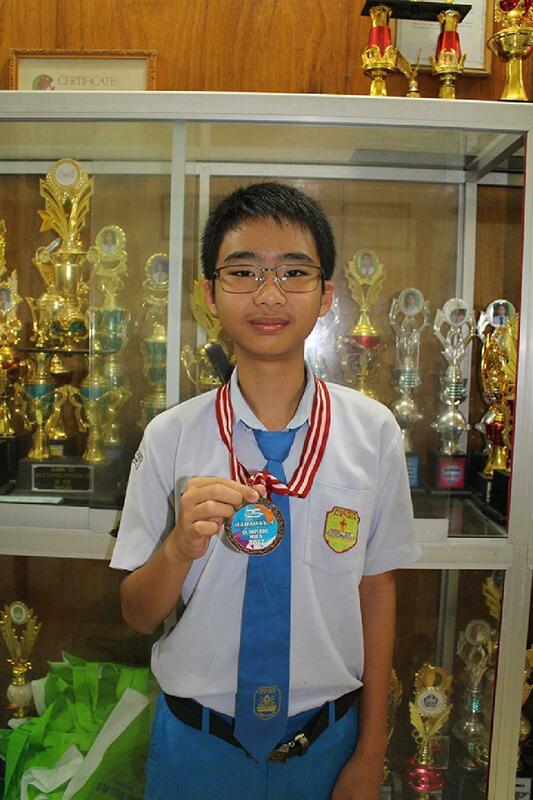 ~ JUARA III OLIMPIADE MATEMATIKA VEKTOR RAYON MATARAM. 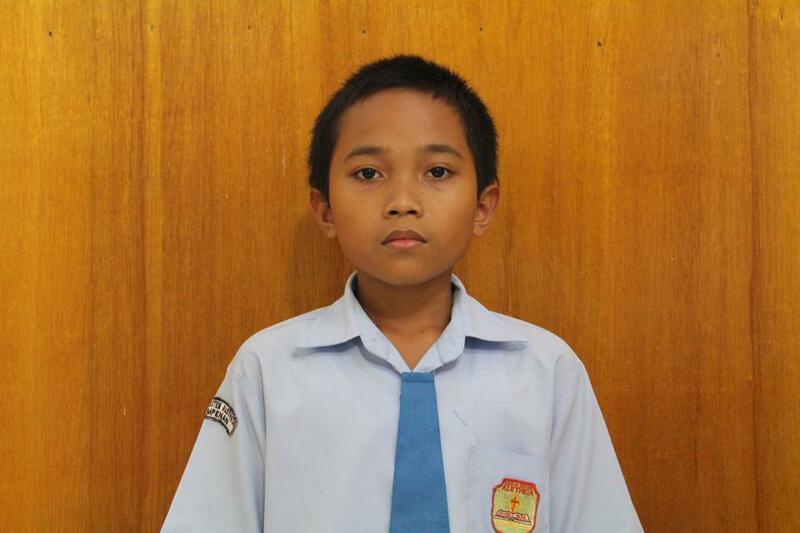 ~ LOLOS KE BABAK SEMI FINAL (SIDOARJO) OLYMPIADE MATEMATIKA DAN SAINS (OMSI). 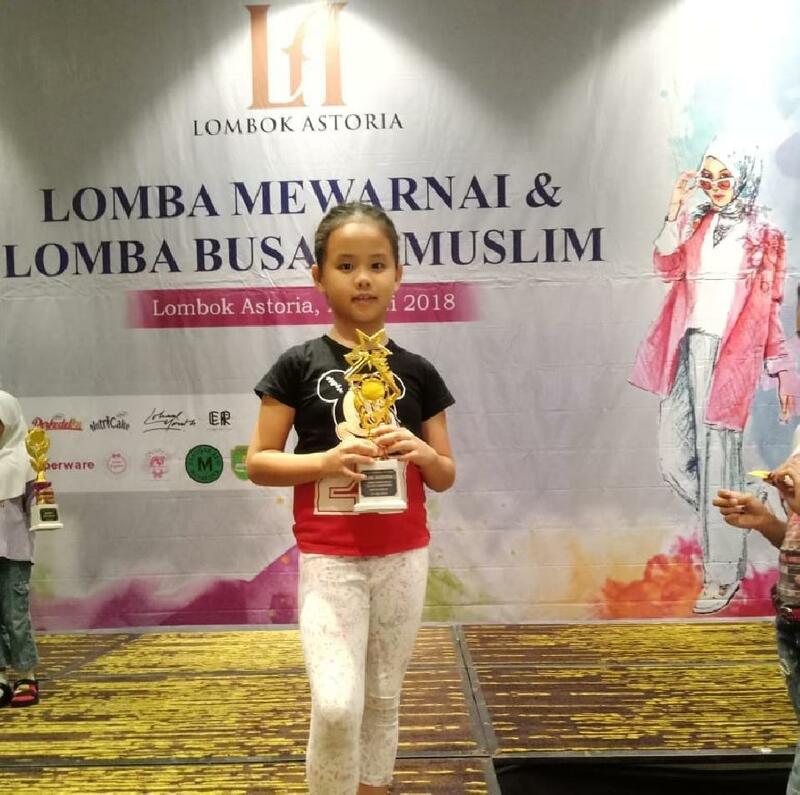 LOMBA MEWARNAI KATEGORI SD 1-2 (HARI ANAK TINGKAT PROVINSI NTB).